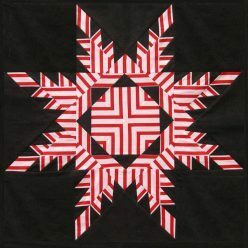 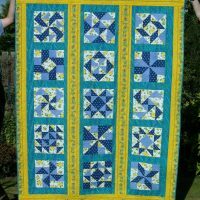 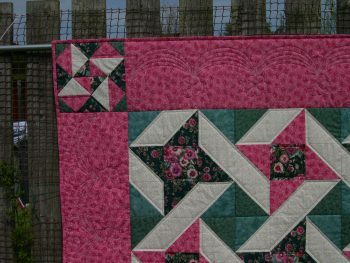 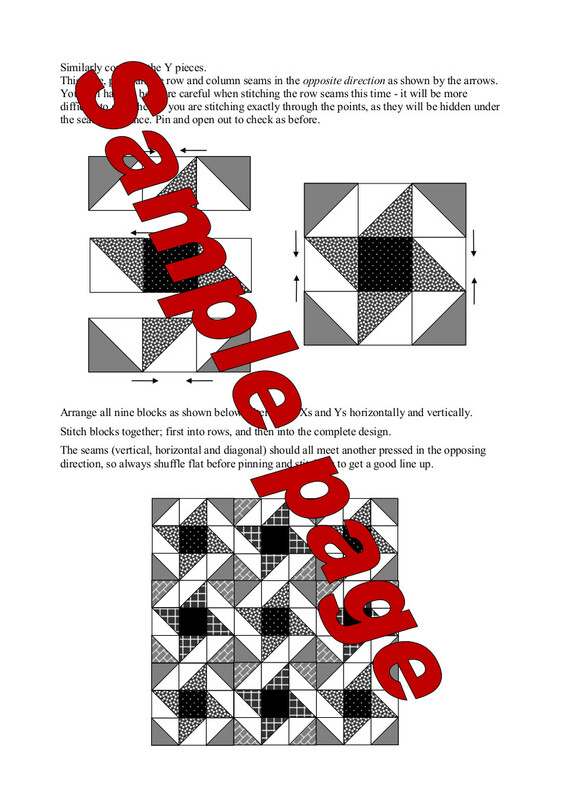 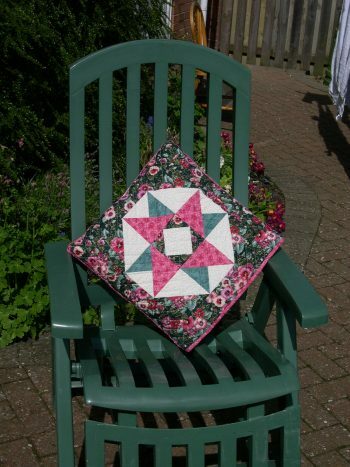 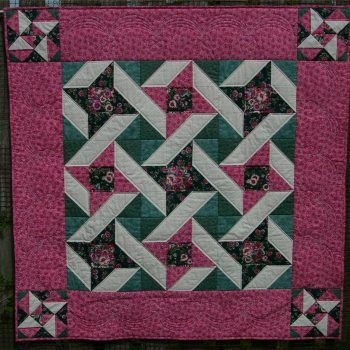 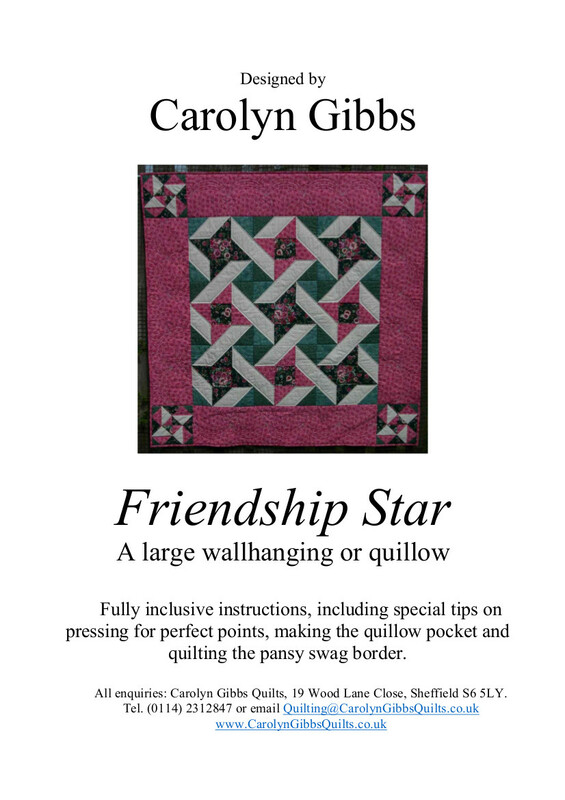 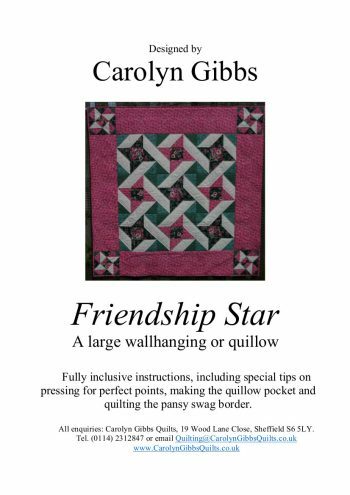 12 page pdf download pattern for 52″ square quilt based on the Friendship Star design. Instructions include detailed guidance on which way to press the seam allowances to give perfect points. 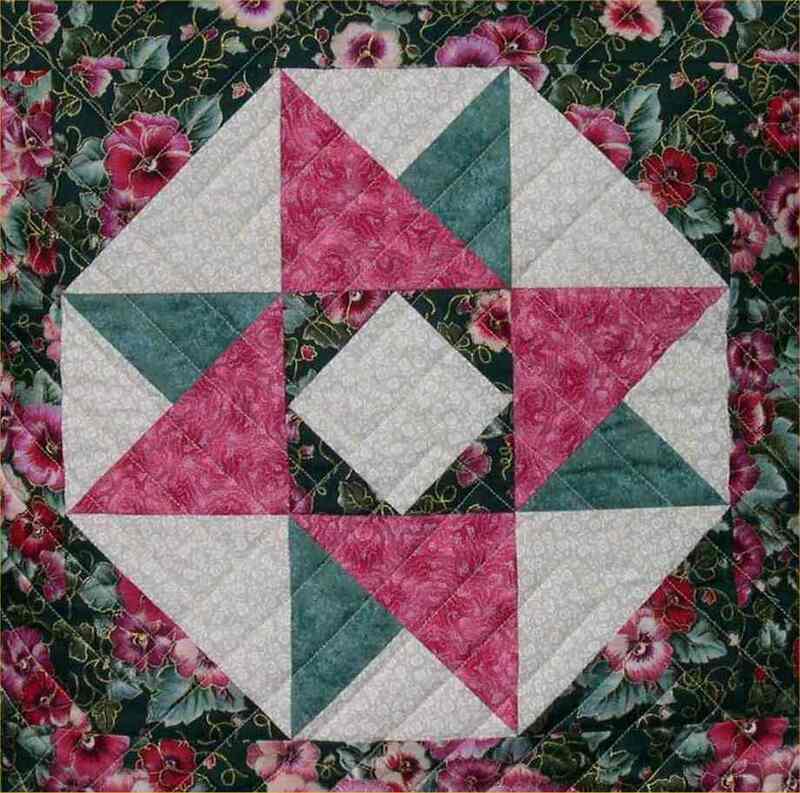 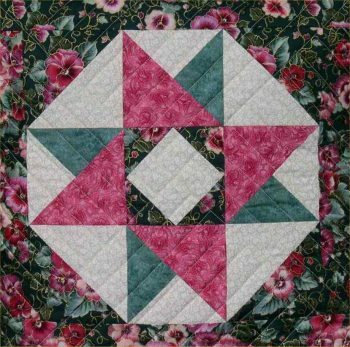 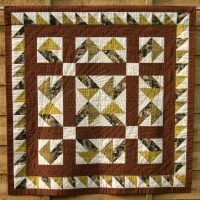 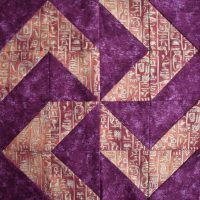 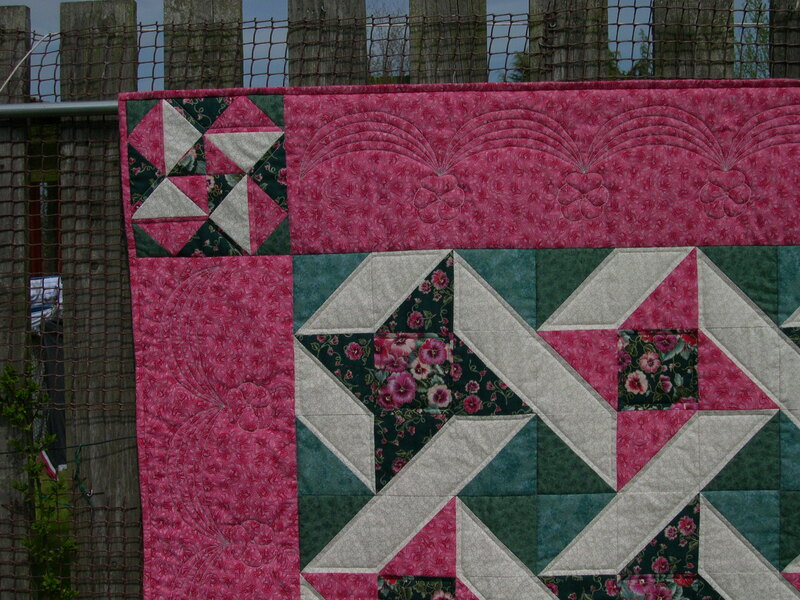 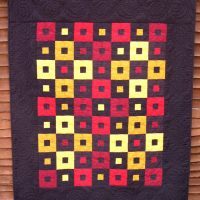 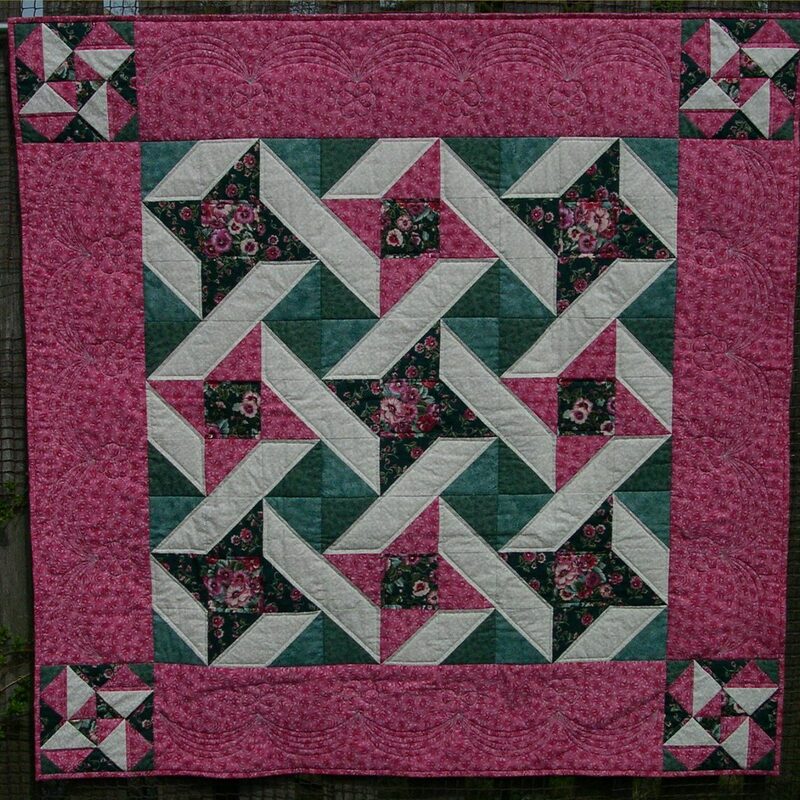 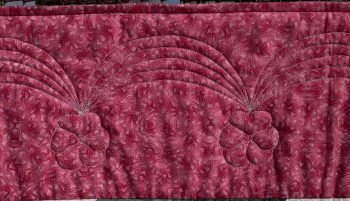 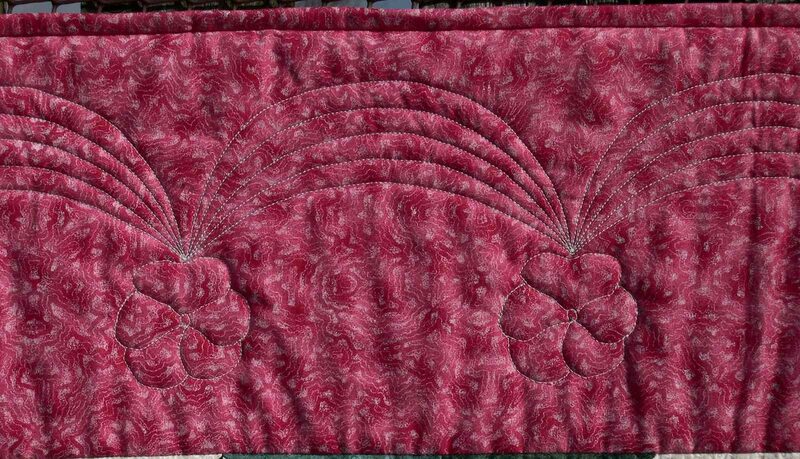 Machine quilting instructions and templates are included.